Today I discovered an amazing children’s author: Avi. 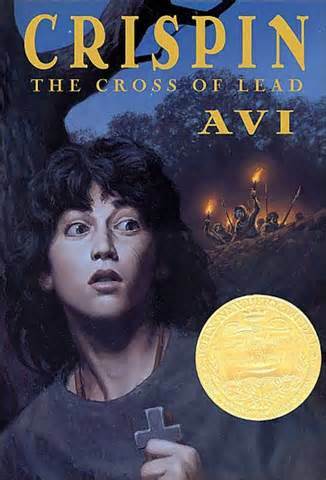 Avi has written over seventy books for young readers to young adults and is still writing. 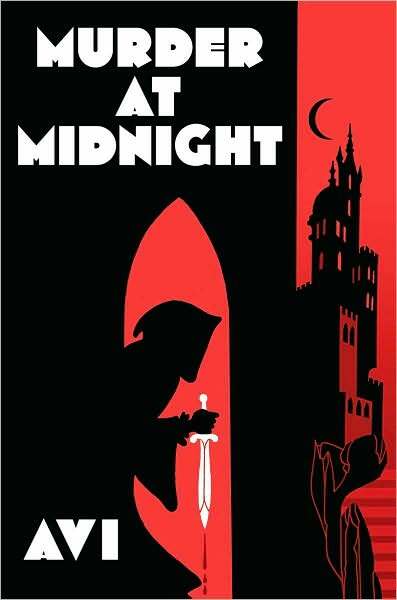 My first foray into his work was a fun historical fiction novel called Murder at Midnight about a magician’s assistant and the magic of the printing press. This evening, I plan to read Crispin: The Cross of Lead which won the Newberry Award. Curious to learn about his writing techniques, I was delighted to find that he has a writer’s blog called Wordcraft. It is insightful, candid and full of useful information. I plan on spending plenty of time catching up on the last three years of his posts. He kindly put up a tag index, so I can go through his posts by topic. I especially enjoyed reading an entry on re-energizing. Avi wrote “There is another way to re-energize, to wash away your author’s eyes of murky fog: read good writing. Not just any writing, but something you admire, that the world has told you is good, that is good.” His writing is my re-energizer today.